I found an interesting and little known wine fact in one of my readings this week. Around 1000 BC, a white wine, that has DNA similar to Greek Assyrtiko, was used by the Phoenicians to wax their legs. Apparently, the acid and alcohol in the wine cleanly removed all leg hair. Smooth legs were revered by women and leg hair on a woman was seen as a negative class distinction back then. Vines were planted throughout the Levant to provide sufficient wine to render most Phoenician women smooth legged. All this explains the familiar Phoenician morning-after phrase – “Hair of the Leg.” Interesting. This week, there’s a just a handful of recos, so I’ll just wrap all the colours of the wine rainbow together in one post. This time of year is great for cheap but cheerful bubbly. Is there really a time of year that isn’t? And Prosecco can be a good option. However, there so much Prosecco out there now that the category is a bit watered down IMHO. So, I tend to stay with one or two labels because bad Prosecco is, well, very disappointing. 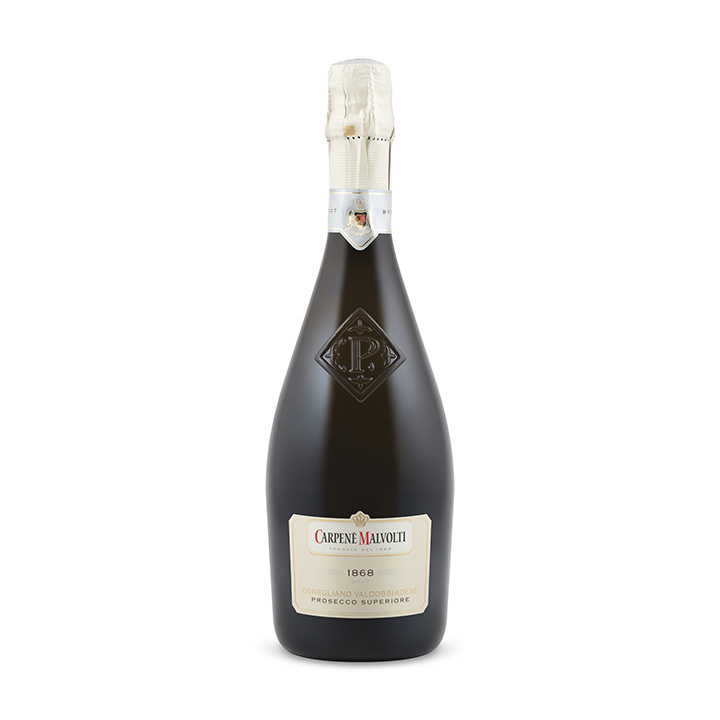 Ever since my friend Andrew introduced me to it, my ‘go-to’ Prosecco is Carpenè Malvolti 1868 Brut Conegliano Valdobbiadene Prosecco Superiore #727438 $16.95. I find it has the proper balance of fruit, tight fizz, and weight for me. It is maybe a bit more stony than you’re used to but that’s why I like it. Pop a cold one of these when Suzie or Nicole comes over. They luv Prosecco! Question: do you say PRO seek o, or pro SEK o, or PRO sek o? I kind of interchange them just in case. That way I’m right part of the time. We visited Flat Rock Cellars last September and I wrote about them here. They are, for my money, one of the most consistent producers of reasonably priced wines from Niagara. 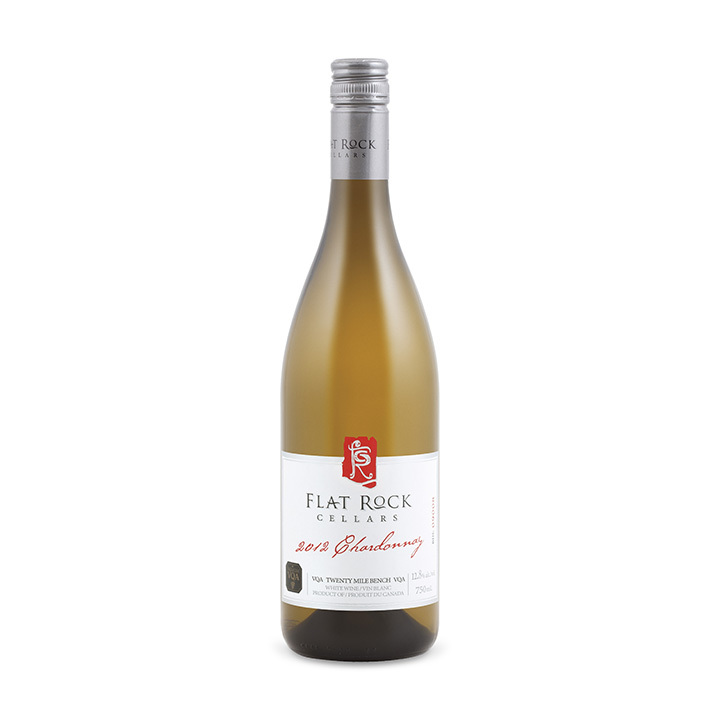 The 2012 Flat Rock Cellars Chardonnay #286278 $18.95 is a perfect example of that. This isn’t your over-oaked, buttery vanilla bomb Chardonnay. But, neither is it one of those stern, minerally, unoaked varieties. It’s kind of what Goldilocks wanted – “just right”. It’s fruit first and fresh. Although this would be called a cool climate Chardonnay, I’d say that it will appeal to those that also like the warmer styles such as those from California, say. Confused? Don’t be. Get a bunch for the patio, deck, dock, table, bed, balcony, or sidewalk. Did I say it was just right? Well, what have we here? It can’t be. Yes, it’s 2012 Borsao Tres Picos Garnacha #273748 $19.95. This was one of the better values in the store for several years when it was priced about $3 – $4 cheaper. Not sure what drove the price up. Lenin would say it’s the greedy capitalists. My friend, Tim would say it’s the unions. But, I bet it’s just a typo by an overworked LCBO employee. And, now they have to live with it. They must make a zillion cases of this stuff. You can’t go into a wine store in Canada or the continental US without seeing it. This vintage will be ‘released’ several times this calendar year at the mother ship. Don’t let that fact dissuade you from purchase. It’s pure Northern Spain Garnacha – intense, full-bodied, cherries, woody things, and herbs. I wondered why so big and found out upon inquiry (Wikipedia – I know, I previously pledged not to Google wine stuff – but I caved) that the DO Campo de Borja gets very little rain, meaning fewer berries and it’s hot which combines to make it full-bodied and assertive. It needs food really to be appreciated. Great BBQ wine. 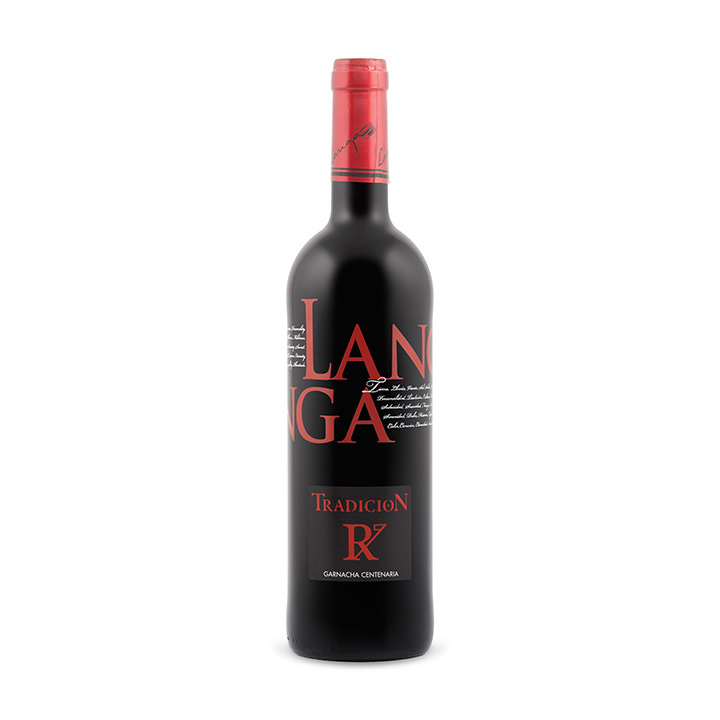 A cheap Garnacha – 2012 Langa Tradicion Centenaria #194795 $14.95 arrives this Saturday as well – a tiche less large than the one above. Provides good value. As well from a dry zone – DO Catalayud. It is a substantial wine as well. These wines really reflect the stony, scrubby ground they come from. This one has less complexity, more straight forward than the Tres Picos but at $14.95 it rocks. This would work with burgers. From last release there’s the 2014 Famille Perrin Tavel #680801 $19.95. Tavel is the red drinker’s pink and this one definitely will appeal to those that prefer red wines. It’s substantive for a rosé but still carries that refreshing cleansing sensation in your mouth. Good and dry – darker fruits – no strawberries here. A hit of acid on the finish. I recommended this wine to a friend to accompany dinner and it was a winner. Great cottage wine with fresh tomatoes, olives, shrimp, avocados, and bread – that kind of stuff. Inventory is getting low – so get a move on. For a wee bit of a splurge pick up the 2009 Castello di Ama Riserva Chianti Classico #039768 $34.95. This is all Chianti – cherries, earthy, mustiness. Lovely wine. As a fellow wine drinker tweeted yesterday about a different wine, “Wow, Wow, Wow.” That’s a triple Wow! And, as a former math major, I know that that’s just one Wow removed from a top score of 4 Wows. If this is the 2009, how great will the 2010 be? I’m betting 4 Wows. Cellar this one for a few years or pop and pour. Oh yeah, the part above about the Phoenicians – just made that up. Not sure why. But, how many women out there thought for a minute that it would provide a great excuse to buy wine? And, those wine geeks were getting ready to reveal this interesting fact at their next tasting. Admit it. An eyebrow off, a tattoo of a Disney character, and a new appreciation of moderation. A couple of months ago, I tried the Tres Picos after Anatoli of Talk-A-Vino had recommended it on his blog. I liked the wine but I agree with you that it’s a wine which shows its true beauty with a rich dinner. Thanks for the Perrin review, I always eye it in store when I see it and have yet to try. So will do now.